Welcome to your new Villa Community at Majestic Water Villas. to schedule a spec home tour. Majestic Water Villas is a project that started in 2011 by developer, Christopher Bartkus, because he saw the need for an upscale yet affordable villa option in Fort Wayne. Once you see the beautiful setting off of Wallen Rd it will become evident why Chris knew he found the perfect location. Steve Morken, of Morken Construction, broke ground on his first custom built home in 1986. Since then, Steve has completed countless homes ranging from $200,000 to $2,000,000+. The business has grown solely off of referrals and word of mouth. He is a Fort Wayne native, graduate of Bishop Luers, and received his degree from Ball State University. Prior to home construction Steve worked at one of Fort Wayne oldest commercial contractors, Irmsher Construction. Steve is happily married and currently has 4 children and 2 grandchildren who also reside in Fort Wayne. 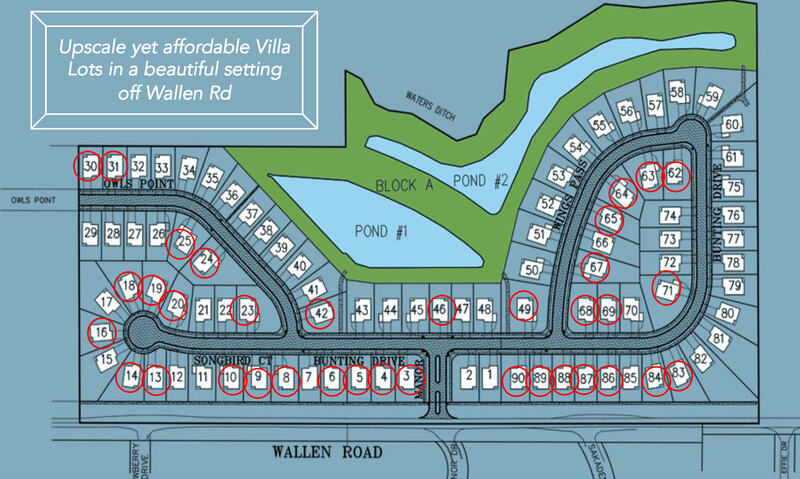 Come out and see one of the Villa models to see the attention to detail Steve and his team will put into your new Villa.